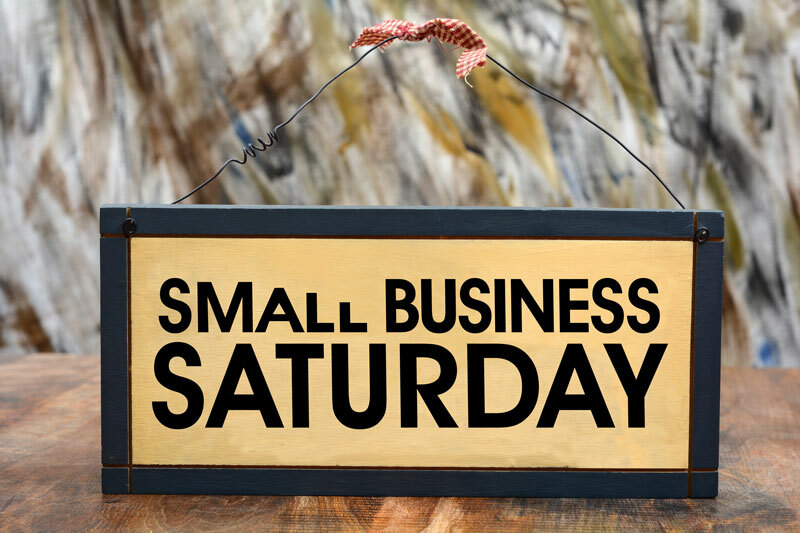 How to make the most of Small Business Saturday. As a small business owner, you should know that Small Business Saturday is back on November 24th. Sandwiched between Black Friday and Cyber Monday, Small Business Saturday is when American customers are encouraged to shop locally at their stores. This presents an excellent opportunity for consumers to purchase holiday gifts as well as getting to know their local businesses better. As a small business owner, it’s wise to take advantage of this day to grow your business. Here’s how to get ready. Let customers know you’re participating. Make banners, profile pictures, and cover photos to let your customers know on your social media sites that you’ll be open for business. Consider offering deals to get people in the door and looking at your business. Small Business Saturday is a great opportunity to get facetime with your customers. Whether you invite a local author, host a raffle, or get customers to join in an activity, this day is ideal to attract new business and interact with potential customers. Special events can get your business engaged with your community, strengthen your relationships, and extend your reach to a whole new audience. Before you open, make sure that your store is ready for an influx of guests. Make sure there are no tripping hazards, the aisles are wide enough for several people, and that your team of employees know how to answer questions about products and the company. While you’re at it, make sure that you have business insurance in place. Talk to the professionals at Unisource Insurance Associates to get started on your tailored policy today!